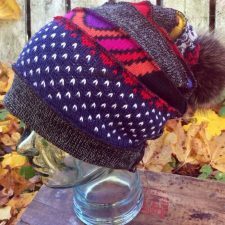 Handmade unique accessories all made in my home studio in St. John’s. 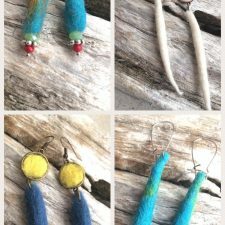 Made with new and recycled material. 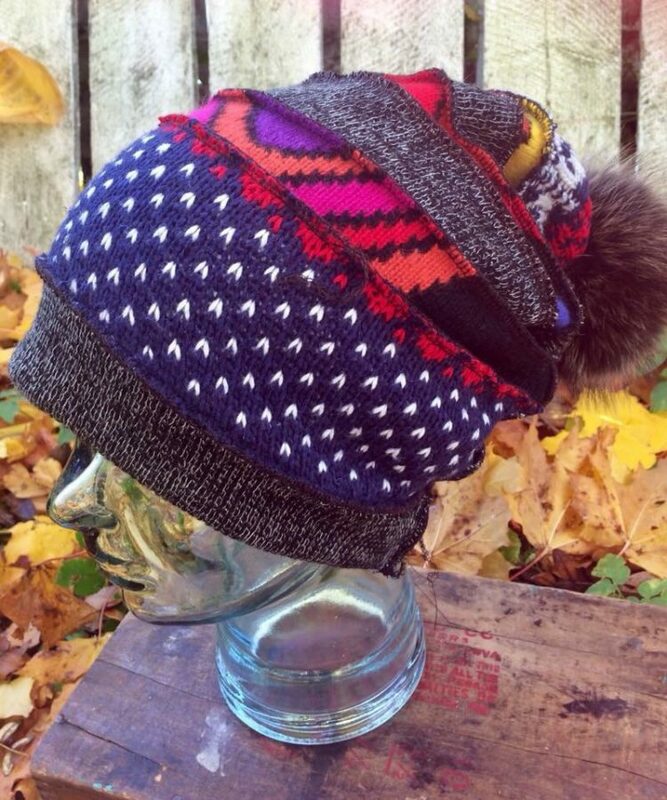 We love to upcycle fur, leather, wool quality sweaters and other materials. 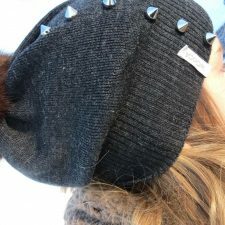 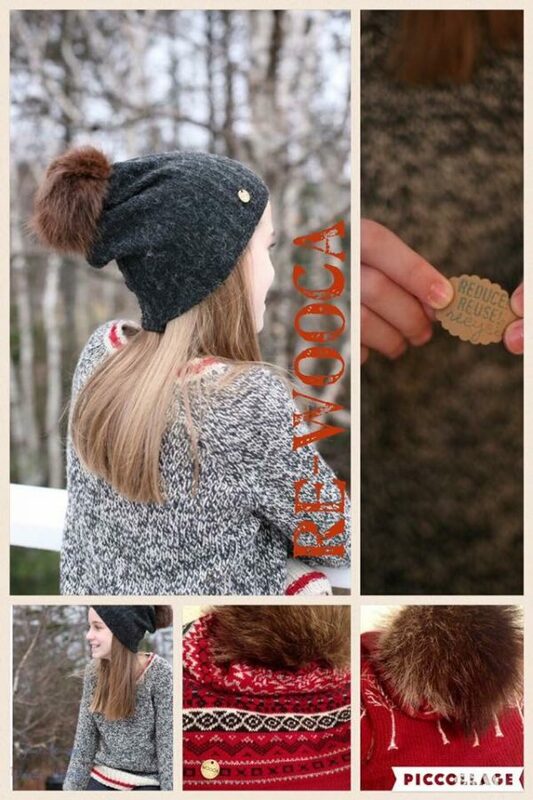 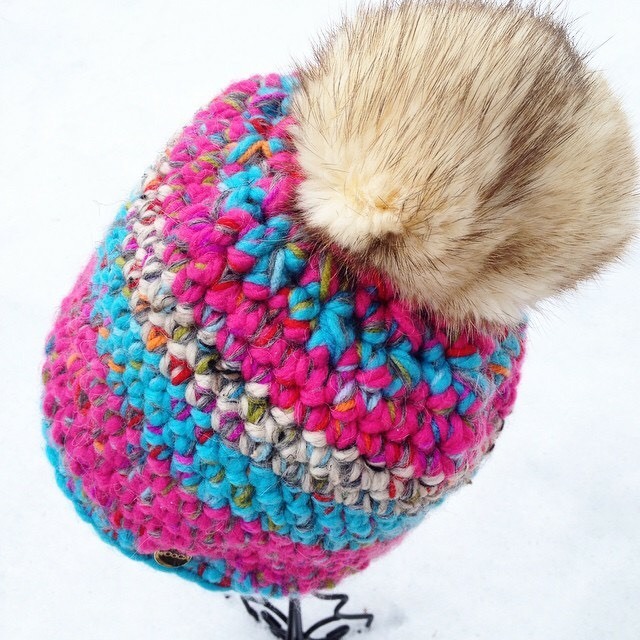 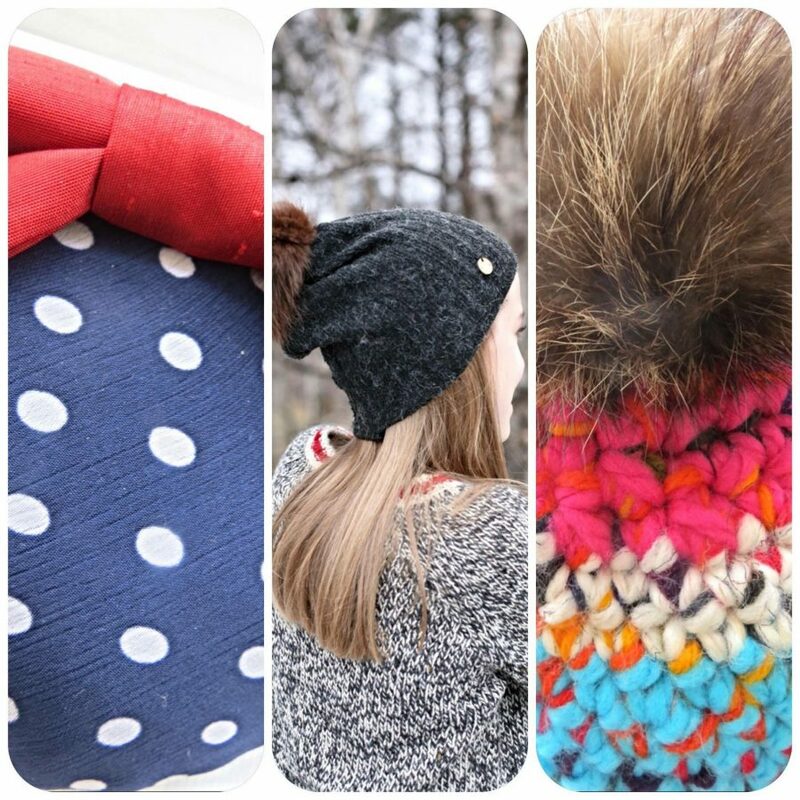 Main product is the Wooca hat, a crochet hat with always unique colour combinations made with Icelandic wool and wool blend yarn, and topped with a recycled fur pompom . It has been a hit for 5 years now. 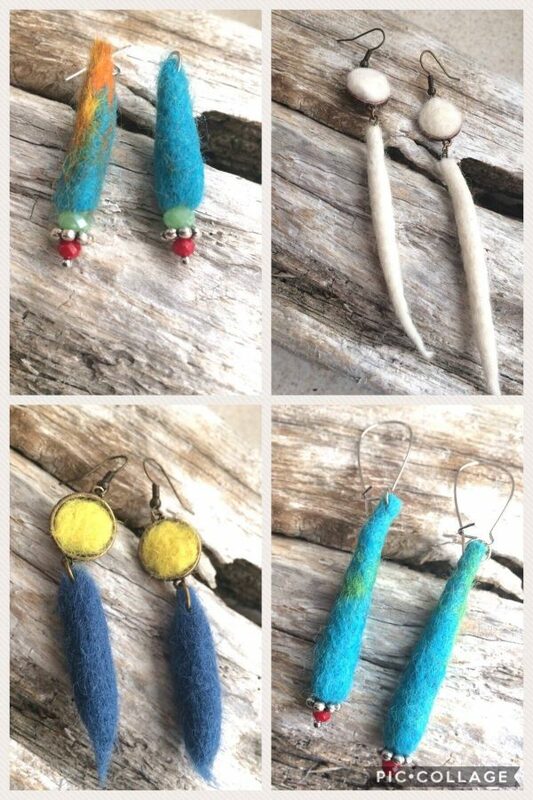 We also use recycled sari silk to create unique necklaces and scarfs . 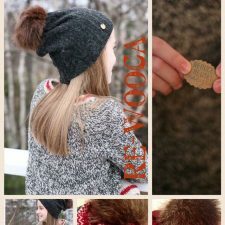 Kokar also sells vintage-inspired fascinators wet and needle felted accessories such as one of a kind earrings, necklaces and brooches.